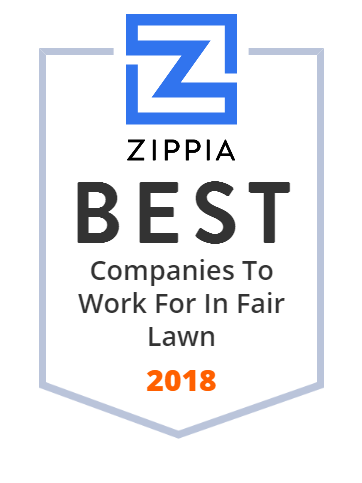 We hand-curated a list of the best companies to work for headquartered in and around Fair Lawn, NJ using data on salaries, company financial health, and employee diversity. Unwrap the possibilities Follow us for our history, products, recipes, and cooking guides. The district is classified by the New Jersey Department of Education as being in District Factor Group "GH", the third-highest of eight groupings. Fair Lawn is a borough in Bergen County, New Jersey, United States, and a suburb located 10 miles from New York City.